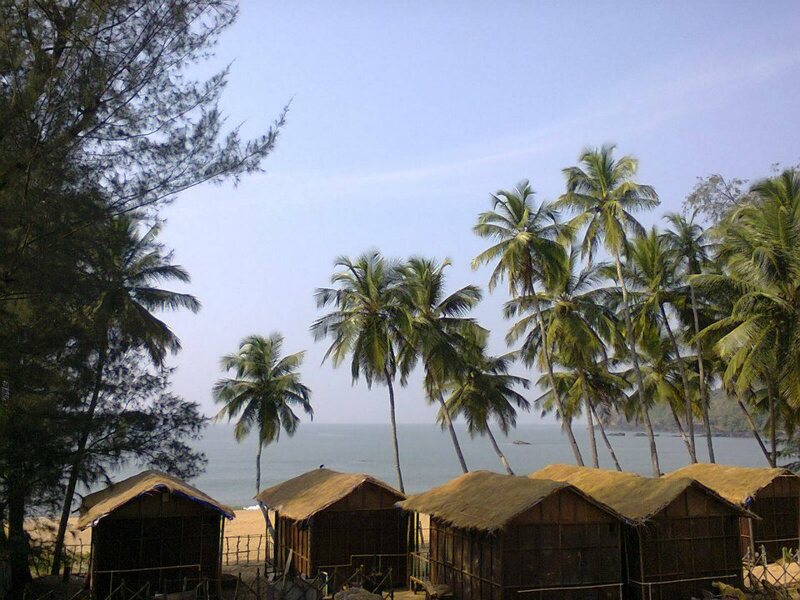 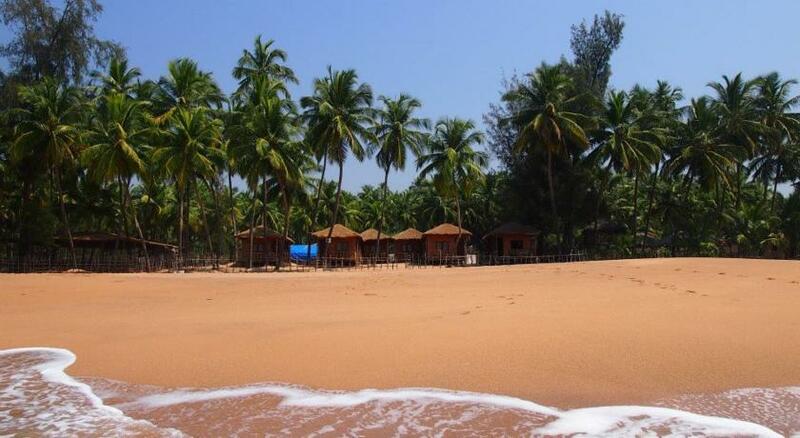 Kamaxi beach resort is a family run property.It is located on Polem beach in Canacona, south Goa and consists of rooms and wooden cottages. 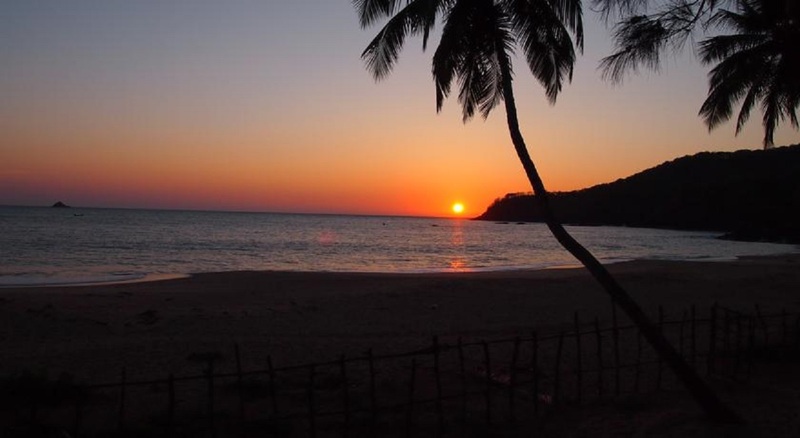 There is also a bar and restaurant that serves among other dishes, traditional Goan dishes and fresh sea food dishes usually prepared using locally procured fish and other ingredients. 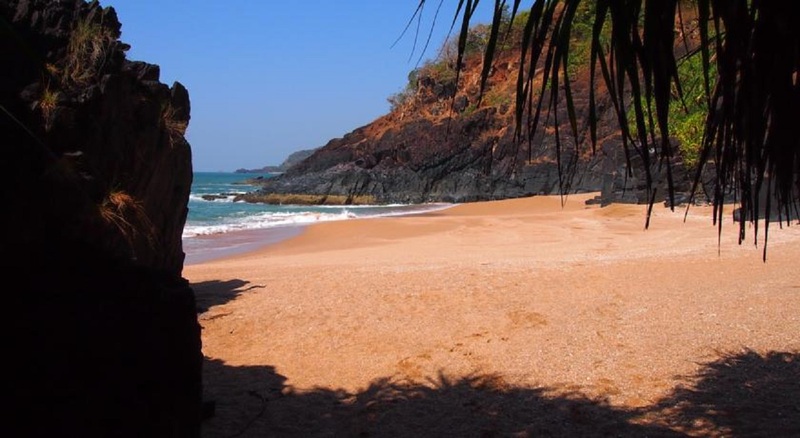 Being a family run business you will find the family touch and closeness with us that you do not normally find in normal resorts.